Go Green Drains & Plumbing is locally owned and operated and has been servicing the San Diego area for over a decade. 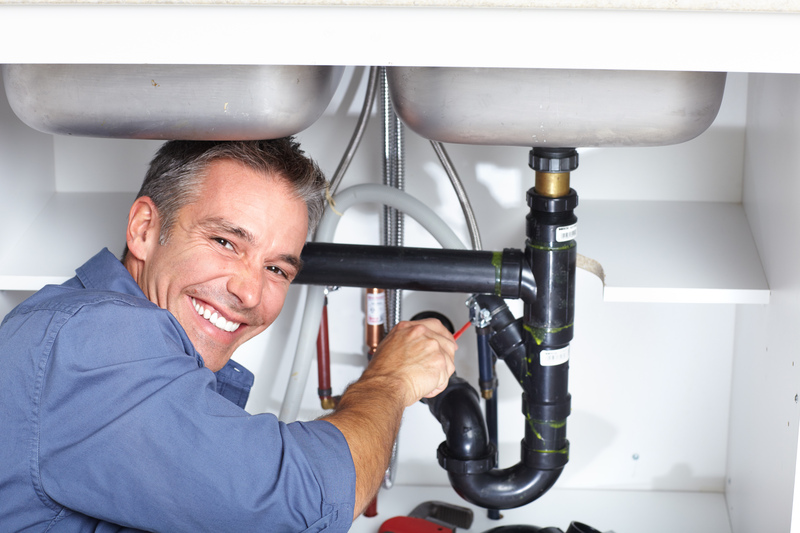 All of our plumbing technicians have over fifty years of combined plumbing experience and must complete annual training in the latest plumbing procedures, methods, and equipment. There is no job that is too big or small for Go Green and we will treat every customer with the utmost respect and kindness. We are available for emergency services 24/7 so please do not hesitate to give us a call. We look forward to hearing from you. When you need a San Diego plumber, remember to Go Green! Pluming emergency? Leaking Pipes? Flooding? Do not hesitate to give us a call! We offer 24/7 emergency services at NO extra cost! Our plumbing technicians are experts in conventional and tankless water heater installation. If you are experiencing a water heater leak or other emergency we are available for emergency services 24/7. Our technicians are trained in the latest water heater installation and repair techniques. 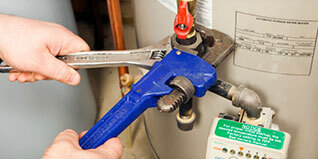 Go Green Drains & Plumbing is your one stop shop for water heater installation and repair in San Diego. Stop wasting your money on chemical drain cleaners that won’t get the job done. 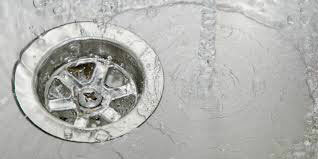 We are the most affordable and reliable drain cleaning provider in San Diego. Our technicians can clear even the toughest clogs. We will unclog your drain and get the water running for a low price. Our technicians only use the most advanced drain cleaning equipment and procedures. Clogs and other blockages in your properties sewer lines can cause serious damage to your pipes that will end up costing you thousands of dollars to repair. Our plumbing technicians are experts in trenchless sewer pipe repair and can fix your broken lines without digging them up and destroying the outside of your property. 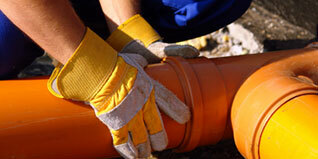 We perform both the pipe bursting and pipe relining methods of trenchless pipe repair. We can repair, inspect, and install all water and gas lines to ensure they are efficiently and safely supplying your entire home or business. There are many natural and man-made causes that can damage or destroy your water and gas lines including roots, shifting soil, weakened seals, and even corrosion of pipes over long periods of time. 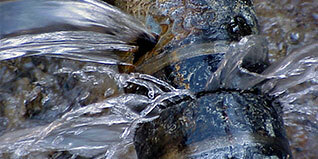 If you have a small leak in you water or gas line you need it fixed ASAP! Most homeowners in San Diego use sump pumps for sewage. 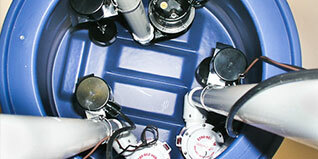 We work with both pedestal and submersible sump pumps. Sump pumps are used in bathrooms and kitchens to pump the sewage out of your property. Feel free to give us a call for a free inspection and we will find and install the most efficient sump pump for your property. We will also educate you on the best ways to maintain the sump pump avoid clogs and malfunctioning. 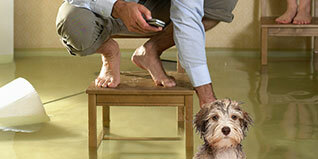 We offer 24/7 emergency services for water damage and flood cleanup. We work alongside the largest restoration company in San Diego and are able to handle even the biggest water damage jobs. Flooding and water damage can lead to serious problems like black mold that can leave your family, tenants, or employees at risk. 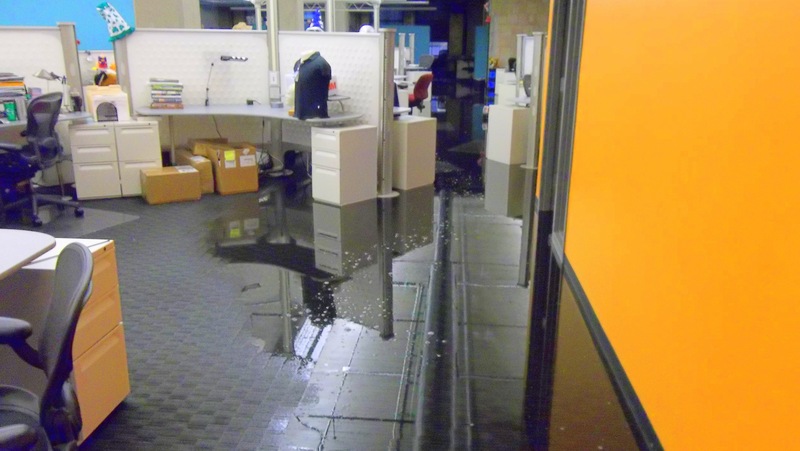 If you have water damage or flooding you need to start the cleanup process immediately. Do not hesitate! Call us now!